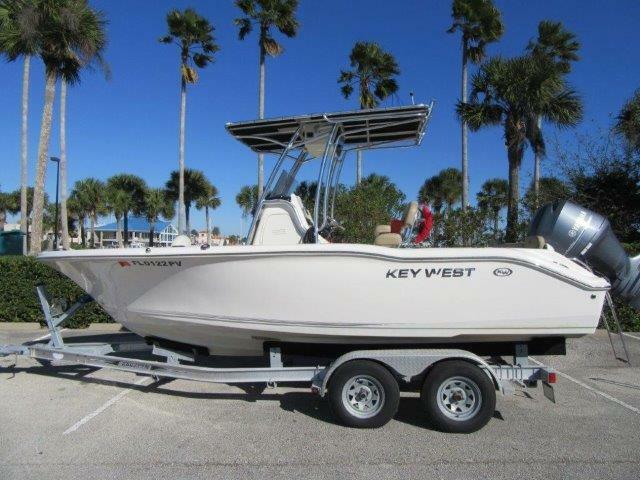 This type of survey is strongly recommended when purchasing a used vessel. The condition and overall operation of the vessel is examined. This covers structural integrity, electrical systems, the propulsion system, the fuel system, other machinery, navigation equipment, miscellaneous on-board systems, cosmetic appearance, electronics, and overall maintenance. 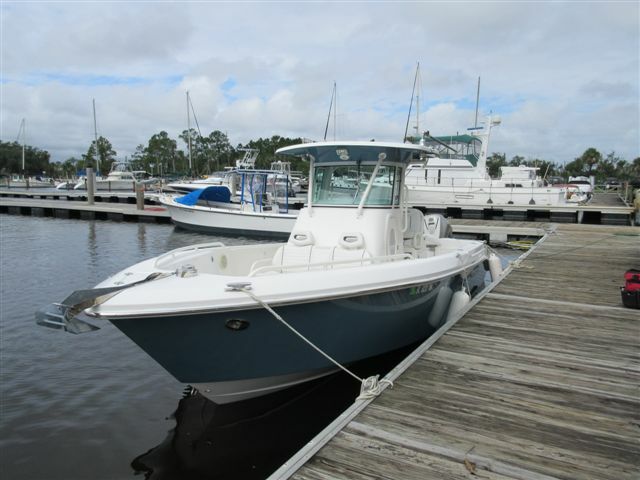 The vessel is usually hauled out of the water for a bottom inspection of the hull, shafts, propellers, rudders, thru-hulls, etc. Following the bottom inspection a sea-trial is performed. 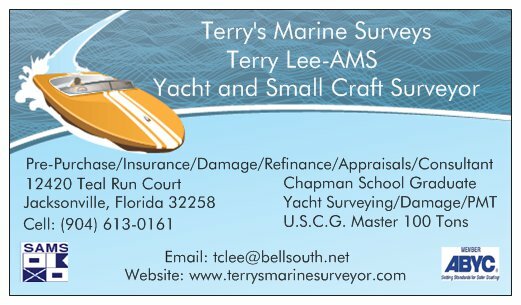 This type of survey is performed and is usually requested by an insurance company to determine whether or not the vessel is an acceptable risk. They are interested in the structural integrity and safety for the vessels intended use. 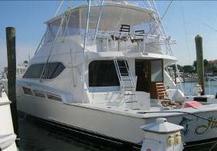 Most insurance companies require a survey on older boats. They will also want to know the vessel's fair market value. Normally, no sea trial or haul out is required. This type of survey is performed to gather enough information to justify or determine the fair market value of the vessel. This is normally needed for financing, estate settlements, donations, and legal cases. This type of survey is performed to assess the extent of damage, recommend repairs, estimate repair cost, and if requested, possible cause.